Conservation and animal welfare organizations have joined forces to submit written comments urging the U.S. Forest Service to consider an alternative plan to poison prairie dog colonies on Wyoming’s Thunder Basin National Grassland within ¼ mile of private or state land. 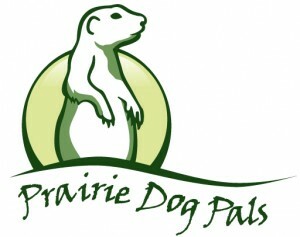 The Humane Society of the United States, Biodiversity Conservation Alliance, Defenders of Wildlife, WildEarth Guardians and others are leaders in this initiative that would save an estimated 16,000 prairie dogs. In 2009, after years of planning and public input, officials set aside 85,000 acres in the Thunder Basin National Grassland as an area where prairie dogs would be protected from poisons and shooting. Today, this area contains the best prairie dog habitat on any National Grassland in America, but the U.S. Forest Service’s proposed plan would shrink this protected area by 22,000 acres.